LRG x 9th Wonder Documentary: "The Wonder Year"
LRG have teamed up with 9th Wonder and film director Kenneth Price to create the upcoming documentary tilted The Wonder Year that shows a year in the life of the Grammy Award winning producer. 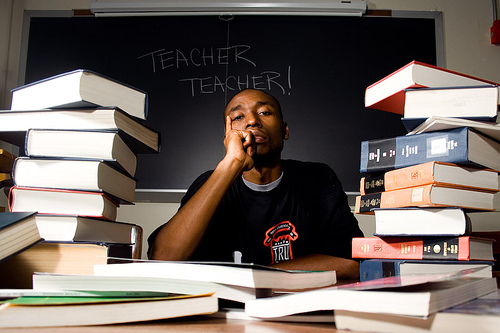 9th Wonder is a man of many accomplishments: a CEO, NAACP ambassador, husband, father and Duke University professor. The documentary will be released this year and will give viewers a behind-the-scenes look at 9th Wonder's childhood, trips to the studio and what he is up today. Appearances are made by Method Man, Drake, DJ Premier, DJ Green Latern, J.Cole, Murs, Phonte, Sha Money XL, Young Guru, The Alchemist and more. I'm a big Little Brother fan, so I'm definitely looking forward to seeing the full-length film!